All speculation. The account isn’t verified. 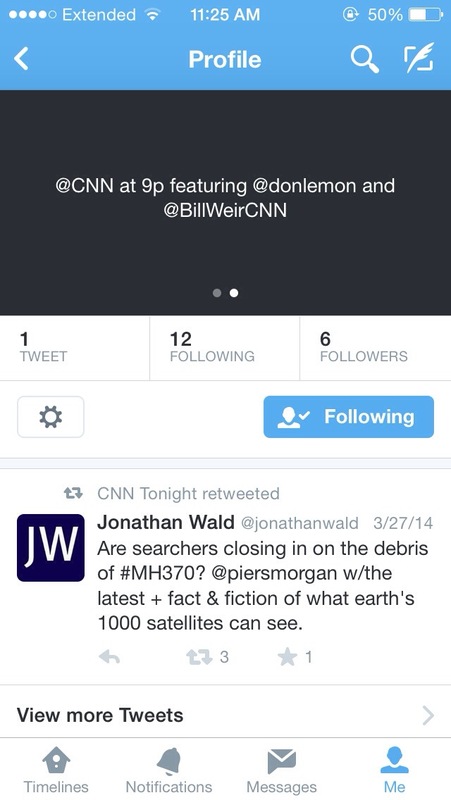 BUT one of the account’s followers IS a CNN media employee. 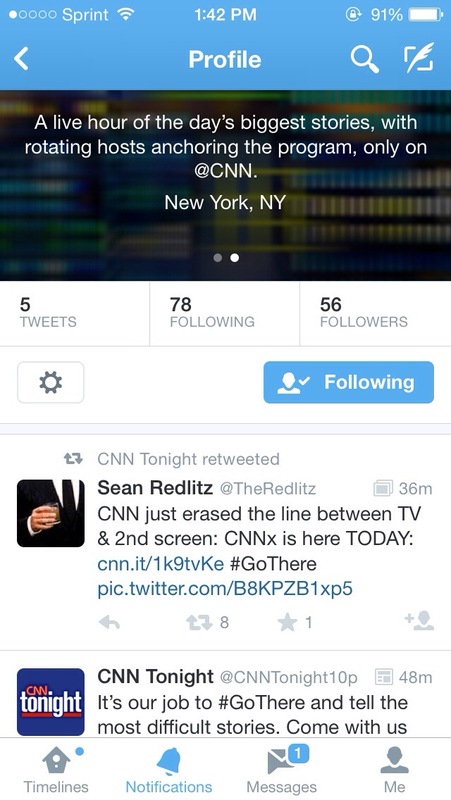 Shortly after I made that observation, the bio was changed, and the change was pointed out to me by CNN worker Elisabeth Brubaker—so while the account lacks a decent avatar and a verified icon, it almost certainly is legitimate.